A homeostatic imbalance occurs when the body's internal environmental variables become disturbed. 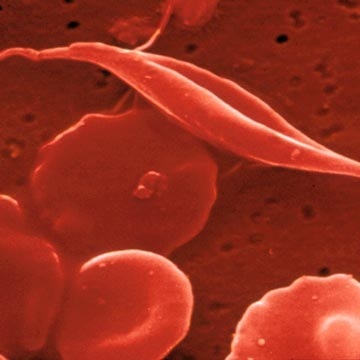 Examples of homeostatic imbalances are anemia, sickle-cell anemia, and blood doping. 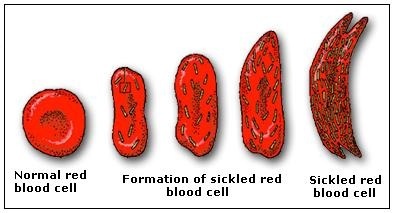 Anemia and sickle-cell anemia are blood disorders. These disorders are also called homeostatic imbalances, because they affect the internal balance of the body.